John MacLeod died today. 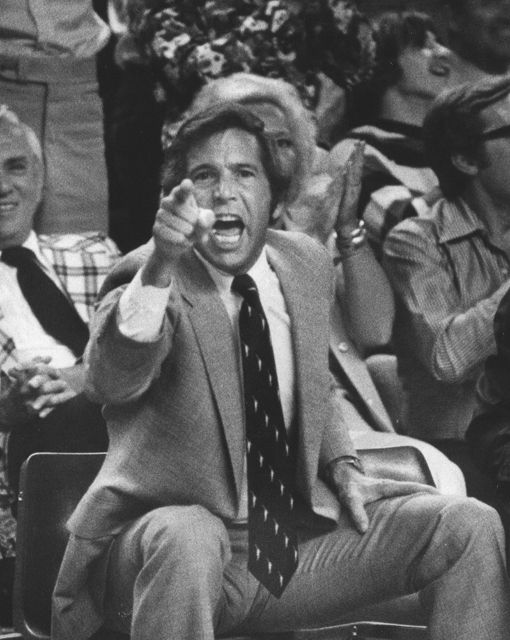 He won 90 games as the University of Oklahoma’s head men’s basketball coach (1968-73) in his six seasons, and is responsible for bringing to Norman the great All-American Alvin Adams. 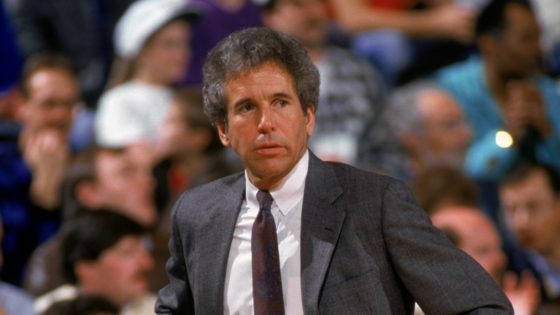 He later coached Adams as the head man at Phoenix in the NBA, and after a few other stops in the Association, ended his career with Notre Dame after eight seasons in South Bend, ending in 1991. Coach was 81. My favorite memories of John MacLeod was how he was such a calm and collected coach he was on the bench. He was, as current coach Lonnie Kruger is today, a complete gentleman in his handling of the business of leading a team, and was always respectful with others, including players, coaches, opponents, and finally, officials. His demeanor was what you want in making players better men without all the crap and fanfare of the more outrageous men in the coaching profession. He was a role model for all. In my couple of meetings with John MacLeod, he always had time for a young kid (first meeting I was 15) and was not put offish. You felt like he actually cared in meeting you even if you were in fact a nobody. 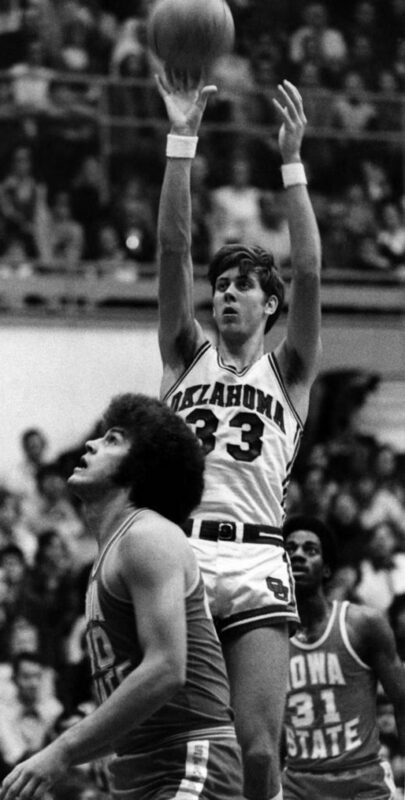 Having Alvin Adams in the center’s first year at OU, the Sooners were able to become a viable basketball team. MacLeod’s teams before Adams were not great and some games the team drew flies at the old fieldhouse. Yet MacLeod got the program going with his star and once Lloyd Noble Center was constructed for various events after he departed Norman, the Sooners were able to finally win games not seen since the middle 1950’s. Alvin did build Lloyd Noble, but John MacLeod brought him to OU. Sooner fans do not forget John MacLeod. He was a significant coach for OU. Played basketball 4 years, baseball 4 years and ran track 1 year for Providence … broke school record in 440 and low hurdles … Basketball Coach – Pete Murphy … at Bellarmine earned a school record of 10 letters in basketball, baseball, and track … Coach – Gene Kinney … began coaching career in 1963-65 as Smithville Head Basketball, Baseball, Cross Country and AD … 1965-67 Cathedral Assistant Basketball, Head Baseball … 1967-73 Oklahoma – Head Coach … 1973-87 Phoenix Suns took team to playoffs 11 times in 18 years; 1975-76 won the Western Conference and 1980-81 won the Pacific Division; Coached 1981 All-Star West team; Pro career ranks 7th with 707-657 … Dallas Mavericks … New York Knicks … Notre Dame … Phoenix and Denver.